Got a great new pair of headphones or earmuffs for the holidays, but they’re not quite geeky enough? JacquieLongLegs to the rescue! 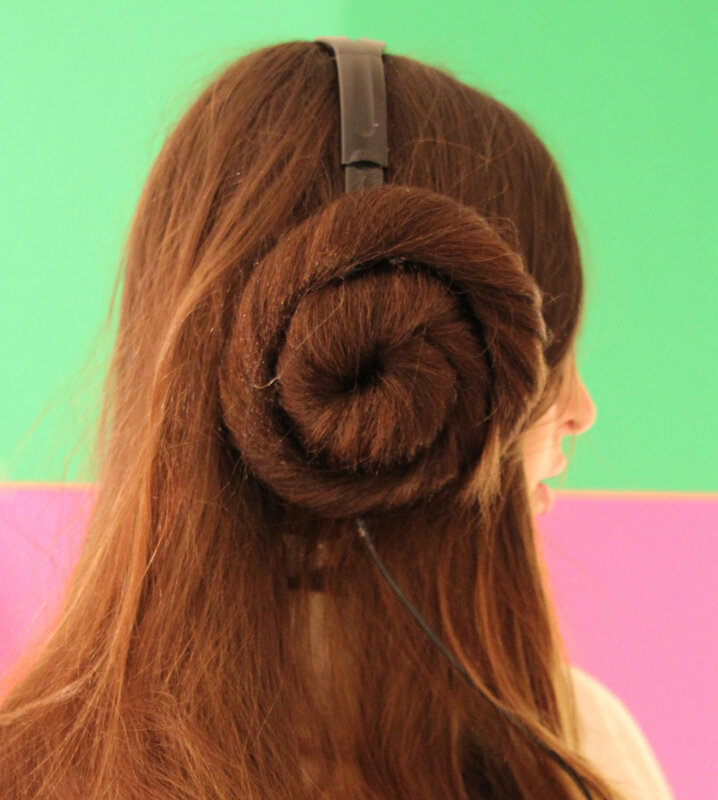 She’ll make “Galactic Princess” covers in brunette, blonde, or red hair to go over your headwear or hair. For $24, why not? Galactic Princess Headphone Covers, $24 at Etsy.com.